The Teacher’s Book gives a clear guidance on planning, practical activities and the use of the pupil material for each unit of work. 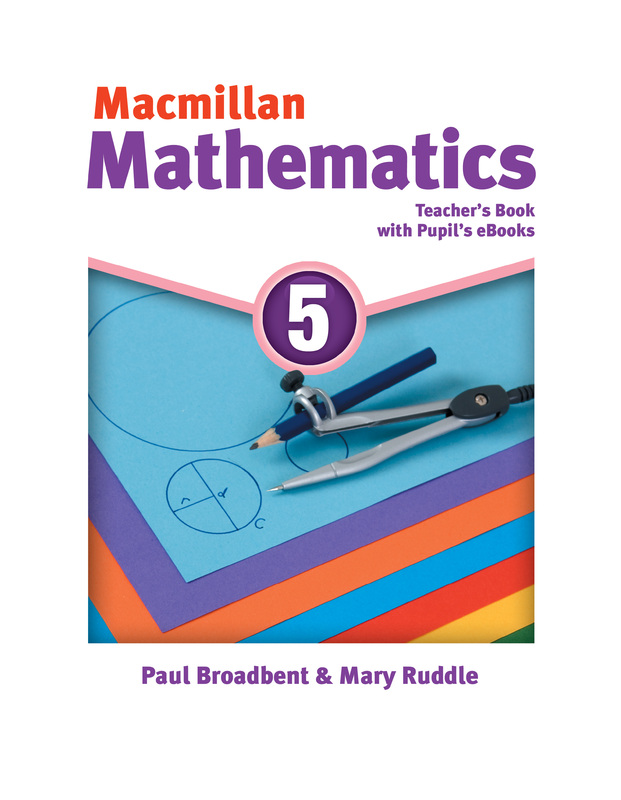 Useful advice and support is contained including background notes, suggestions for using the mathematics in real life and engaging warm up activities. Also included is an electronic version of the print Student Book.